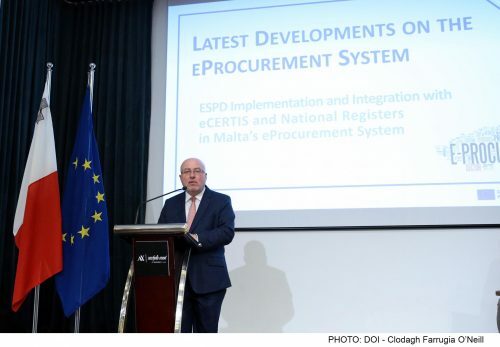 Minister for Finance Edward Scicluna, together with Principal Permanent Secretary Mario Cutajar, addressed a conference titled the ‘ESPD Implementation and Integration with eCERTIS and National Registers in Malta’s Procurement System’ at the AX Seashells Resort at Suncrest in Qawra. 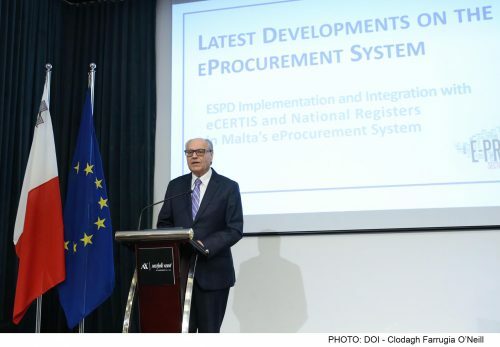 Minister Scicluna began by stating that eProcurement is an extremely useful tool as it helps increase the accessibility, transparency and efficiency of public procurement procedures, strengthens competition for government contracts and decreases the cost involved in traditional purchasing through a multitude of functionalities. Most of the paperwork is eliminated, hence reducing the cost and time required to process the virtual and physical procurement transaction. 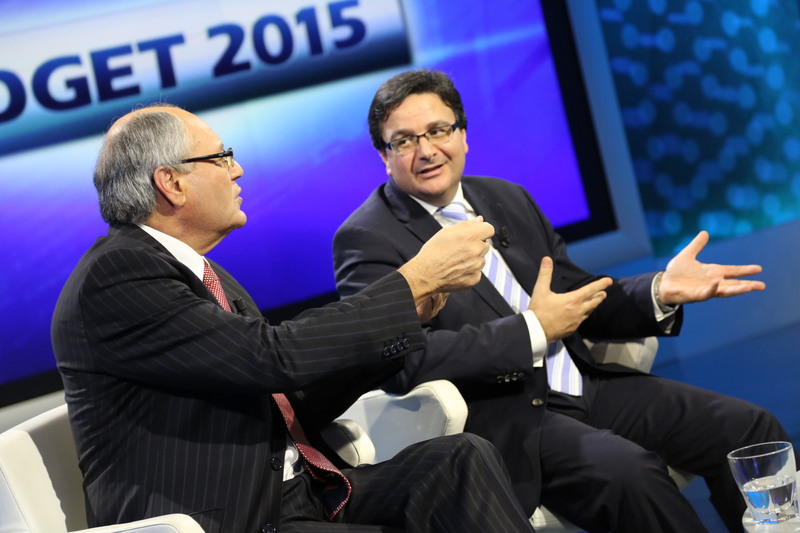 Minister Scicluna further stated that in Malta, public procurement represents around 11% of the GDP. The digitisation of public procurement over the past years has been a priority for the government in order to make the process more efficient and effective. In fact, the strategic view in this area is that the digitisation of public procurement supports economic growth and increases job opportunities, not least through the facilitation of SME participation. The Minister also noted that the advantages of electronic procurement are many. Accountability is the cornerstone of the system which together with effective communication encourages wider participation. 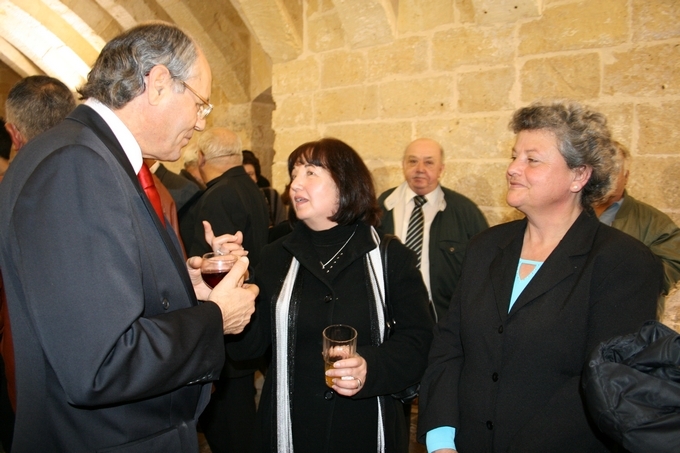 Essentially, the system serves as a one-stop-shop for public procurement opportunities in Malta. He further stated that this occasion marks the completion of yet another project which aims at simplifying processes, which is an ongoing aim, chiefly, to make public procurement more responsive to the needs of all stakeholders. From his end, Principal Permanent Secretary Mario Cutajar said that the measures announced in this conference mean a lot to the Public Service during this time of renewal which it is currently undergoing. 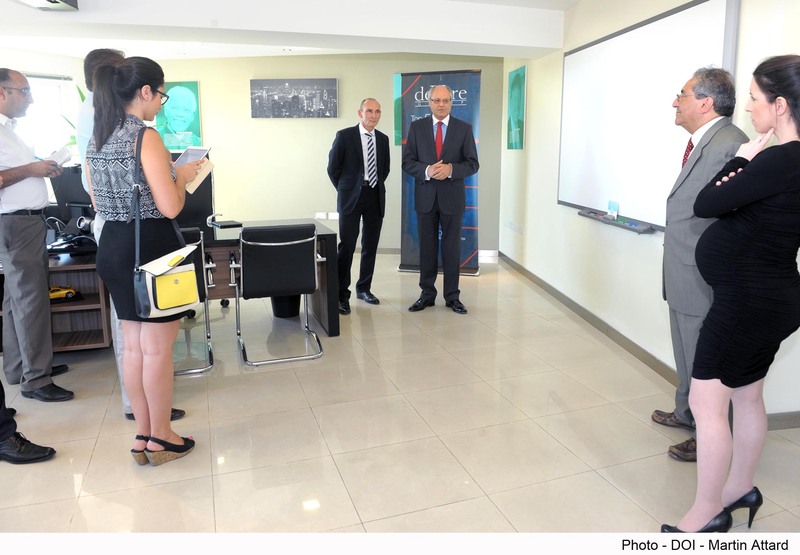 Principal Permanent Secretary Cutajar referred to the first vision of the Public Service which has already been actuated, so that government services are now available to everyone, anywhere, 24/7. 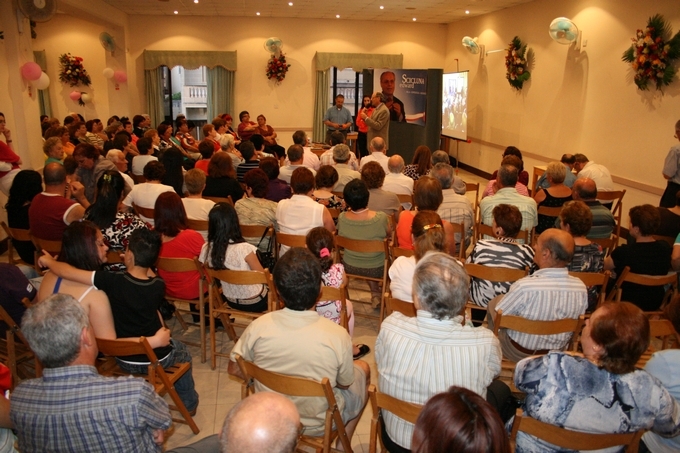 He said that work has now started to implement the second vision, namely that of the once-only principle. Once it is implemented, it will expedite processes so that clients can start providing their information to the government just once. 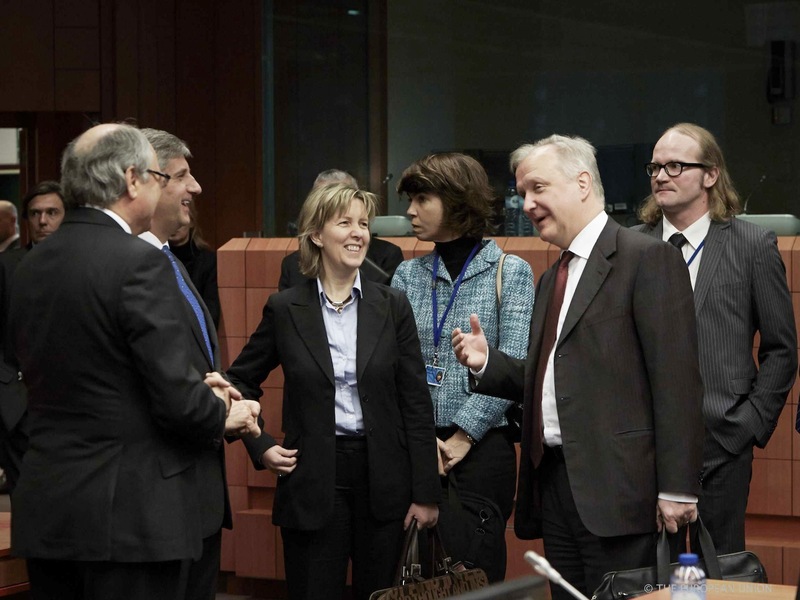 The Principal Permanent Secretary said that today’s pilot project is one pertaining to this dimension, with a technological investment of forty million euros which is taking place so that the databases of all the departments and entities are truly synchronised so that we can fulfil this second vision for the Public Service. He emphasised the importance of this investment, as it would be worth very little for there to be a personal service which attains its objective in the stipulated timeframes, only to then have internal systems, such as databases, which take much longer. Thanks to this pilot project which was launched today, those who submit for a government tender will be providing the required information just the once, which information will be then used every time the operator submits a tender. Operators will, therefore, be avoiding unnecessary travel, money, and time as the project means that the necessary documentation is picked up electronically and automatically from the departments in question. This in addition to the fact that the project grants them access to information on the necessary documentation of other countries where local operators might submit their tenders. 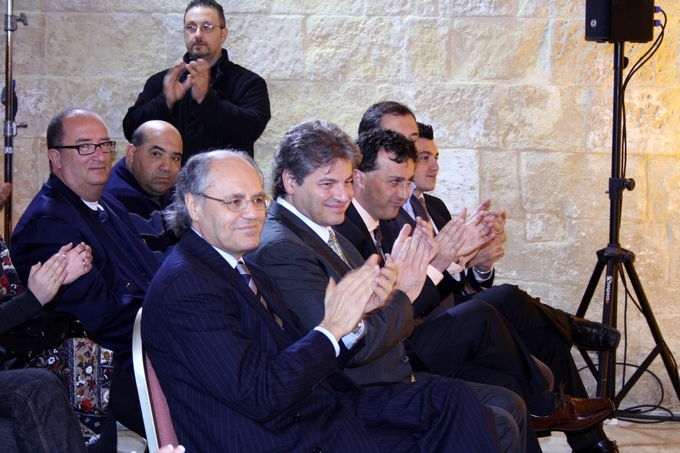 Principal Permanent Secretary Cutajar said that a lot more work needs to be done in order for the Public Service to fulfil the ambitious aims which it has set for itself, but that the experience of past years as well as the targets already reached augur well for the success of the envisioned plans.